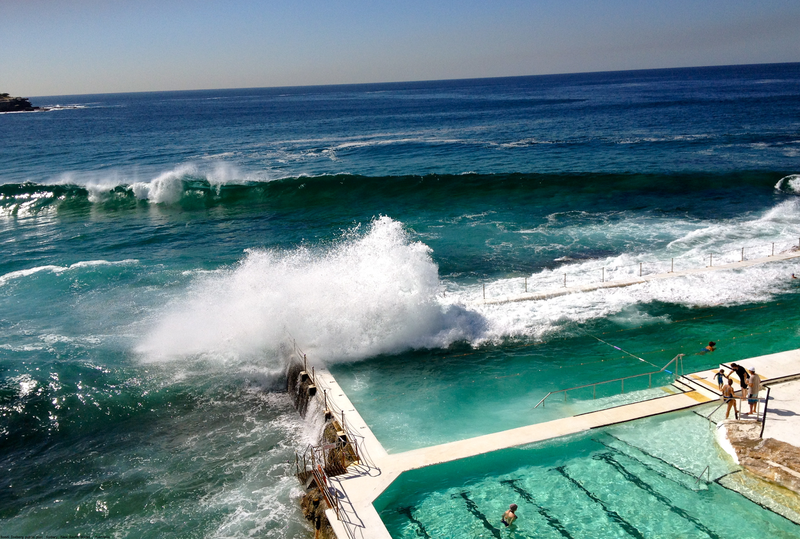 The Bondi Icebergs Swimming Club is an Australian winter swimmers club, located at the southern end of Bondi Beach in Sydney, New South Wales. The swimming club was established in 1929 and has a small museum on the first floor. A defining characteristic of the Club is a rule that to maintain membership it was mandatory that swimmers compete on three Sundays out of four for a period of five years.